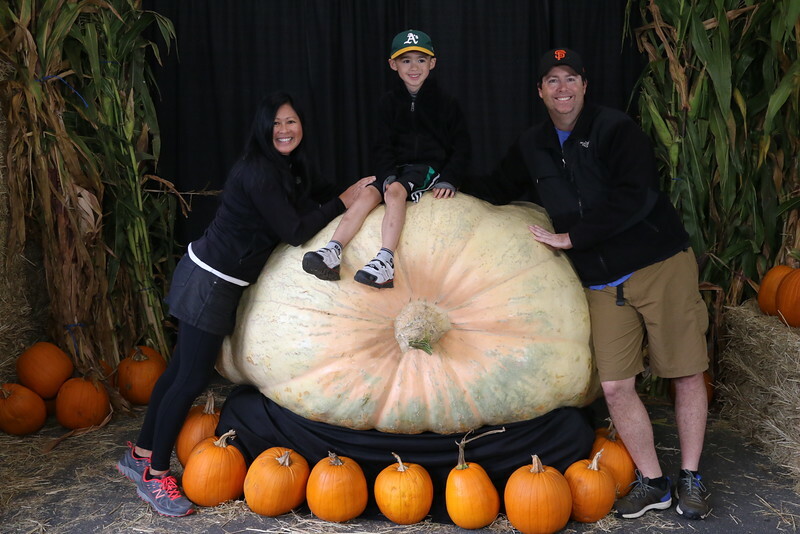 Buy additional prints with the Award Winning 1,969 pound pumpkin as gifts for friends and relatives. All proceeds help local non-profits make a lasting difference in the lives of children . Find your photo, select BUY, and THIS PHOTO, then choose Wall Art, Paper Prints, or Keepsakes such as postcards, mugs, buttons, coasters, magnets, t-shirts, and more! A large framed print would look great on your wall or would make an excellent gift for relatives.